The Westin Hamburg Hotel offers 244 rooms and suites with spectacular views. 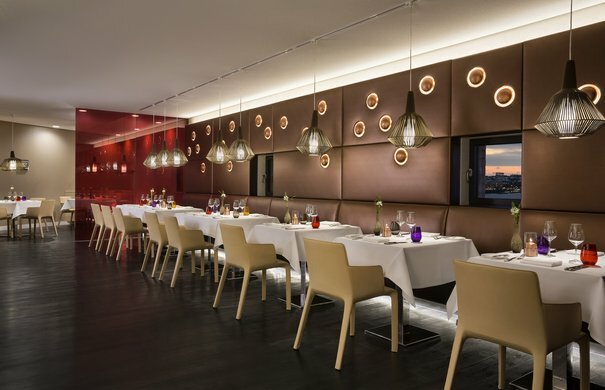 The Westin Hamburg hotel is located in the upper part of the Elbphilharmonie and offers its guests spectacular views of the Elbe river, Speicherstadt and HafenCity. The hotel has 244 guest rooms and suites, a spacious spa and fitness area, a restaurant and event facilities. 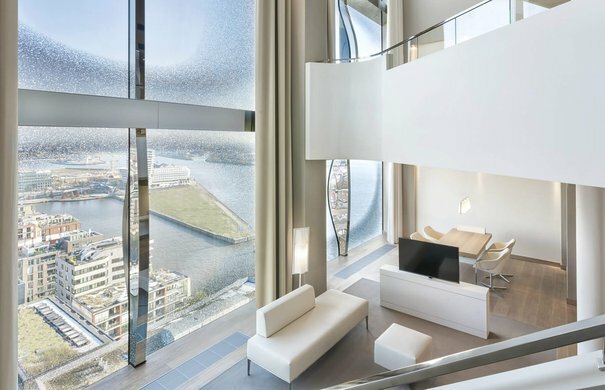 Breathtaking views amid the vibrant life of the HafenCity: behind the glass facade of the Elbphilharmonie, the Westin Hamburg Hotel’s guest rooms and suites offer guests a new hotel experience. Peaceful relaxation awaits hotel guests above the hustle and bustle of Hamburg’s harbour and city centre. Revitalise and recharge your energy: in addition to the special ambience of the Westin Hamburg with its specially developed scents, the restaurant »The Saffron« and luxurious spa area also follow the Westin philosophy of enhancing guests’ well-being. 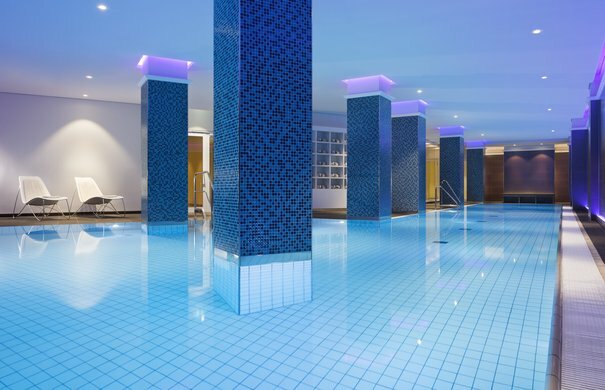 Rejuvenate after a long day out in Hamburg in the spacious 1,300 m² wellness area. »The Westin Hamburg« Hotel offers diners three establishments ‒ fine dining in »The Saffron« restaurant, the »Bridge Bar« with a panoramic view over the River Elbe, and fresh juices and your freshly brewed favourites in the »Plaza Foyer«.